Round shapes that prevent animals from climbing over. 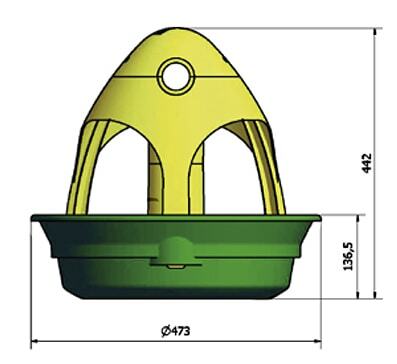 Central cone with 3 steps regulation for feed inlet. 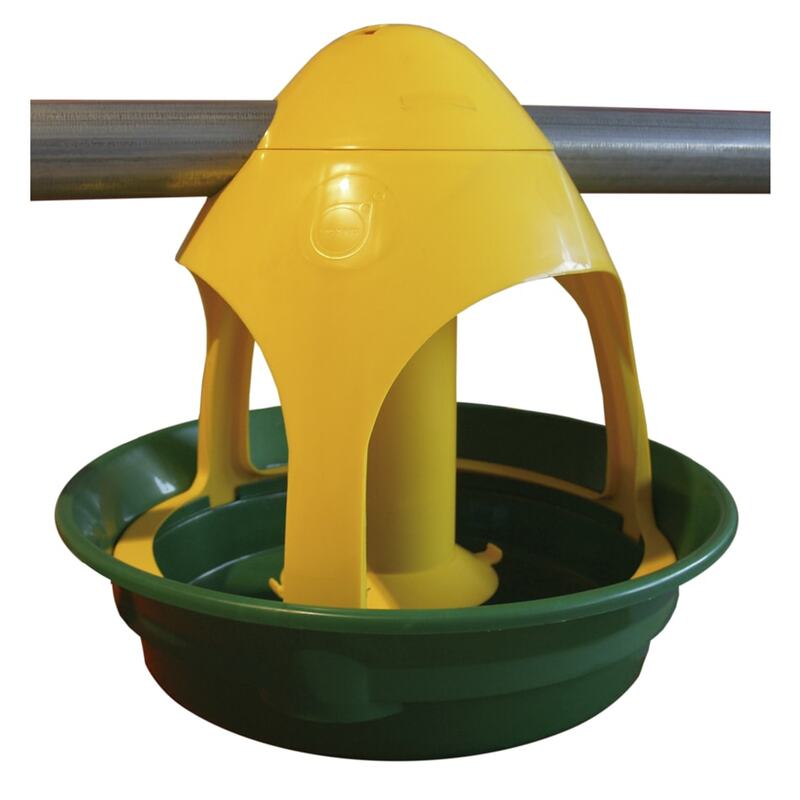 Upper bell-shape dome allows to anchor the pan to the feeding pipe firmly. Three greater openings that provide a comfortable feeder access. In order to have an easy aseembly and disassembly process there are 3 fixing points where the bottom plate lock to the grid. Less feed wastage and better conversion rate. Feed transport by spiral or chain system. Multipurpose feeder for other species of birds (turkeys, ducks, capons, geese, ...). 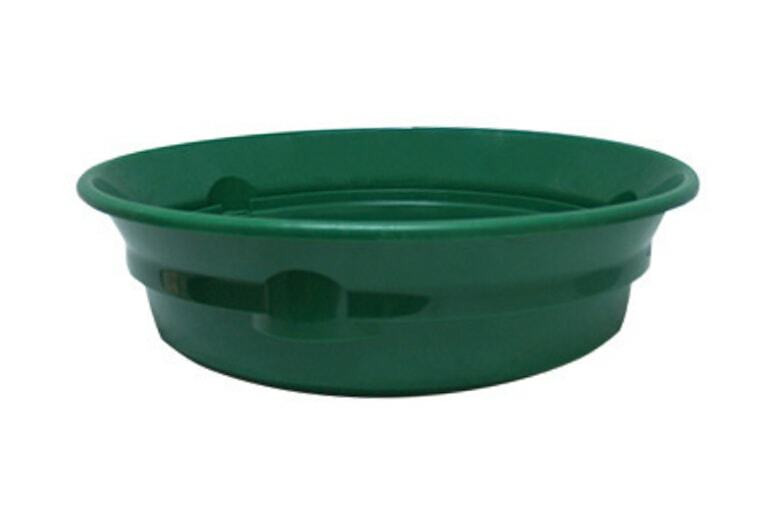 Large capacity pan for long and heavy breeds (BIG TURKEY).